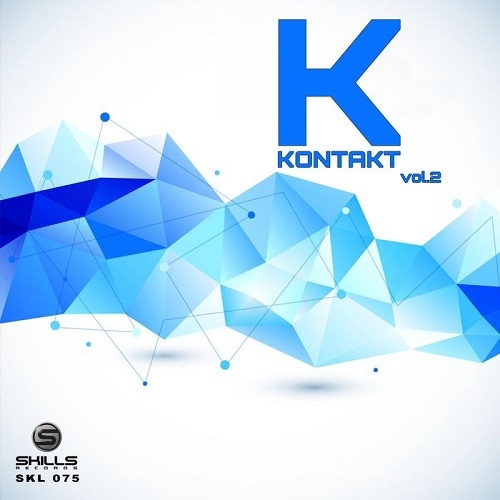 This is the second volume of the Kontakt compilation. The main idea of this concept is to connect the Skills artists with the artists from other labels that are sharing the same taste for the music. The compilation present especialy trax from the techno music area.